Anna Watkins, managing director of Guardian Labs, will be the co-chair of this year’s Media Week Awards judging. Watkins replaces Rosemary Gorman, the outgoing group ad director at Mail Newspapers, who made the decision to step down from the role. 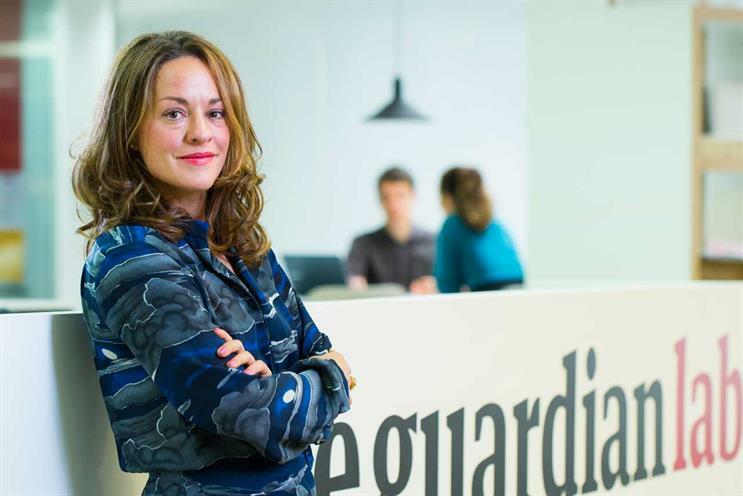 The leader of The Guardian’s acclaimed branded content division will join Omnicom’s Ali MacCallum, the chief executive of M2M, as co-chair spearheading the judging around the best of the best in the commercial British media industry. Watkins brings more than 20 years advertising experience to the role, having worked at both media and creative agencies before taking control of the commercial division, known as GLabs, at the global publisher in 2013. Watkins said: "I'm thrilled to be co-chairing the Media Week Awards this year with the opportunity to look at how the best of our UK talent is rising to the challenge of engaging consumers in a world where content is infinite and attention finite. "Given the breadth and depth of the categories, Media Week Awards is a defining moment which brings the specialists to the fore, providing a showcase for the very best practice from data through to content. I'm looking forward to being inspired as the judging commences and celebrating success on the night itself."